Calvary LIFE Groups exist to make disciples through building biblical community. We have a LIFE Group for every age and every stage in life! 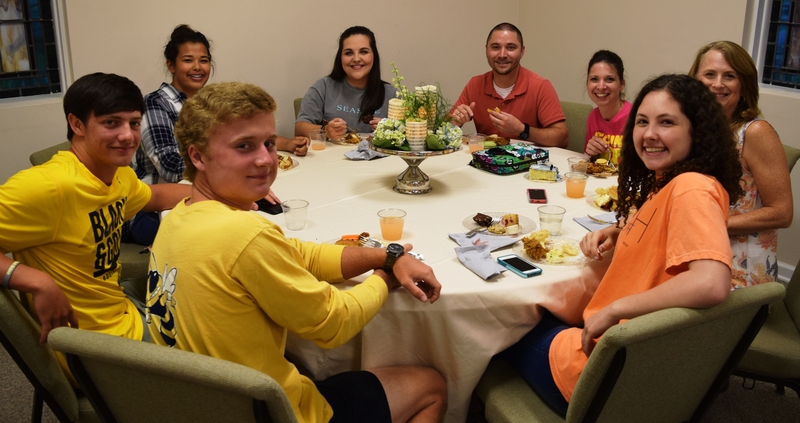 If you want to connect, grow, and serve Christ, a LIFE Group is the place for that to happen! Get plugged in today!